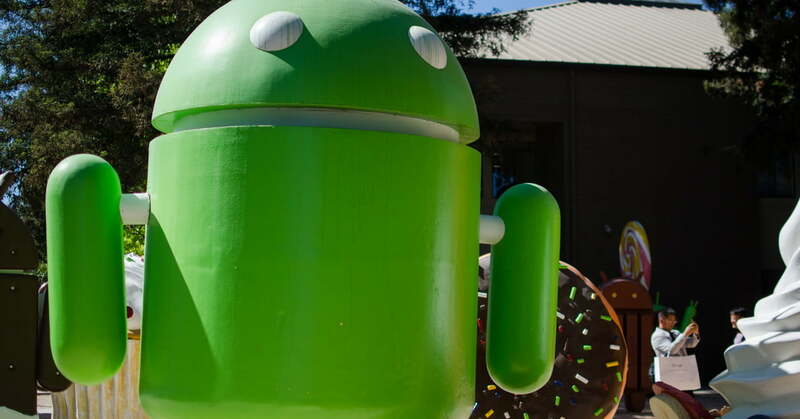 Most Android antivirus apps on the Google Play Store fail to provide users with adequate malware protection, according to a study by AV-Comparatives. The Austrian antivirus testing company downloaded 250 anti-malware apps from various developers on the Google Play Store. The apps where then checked to determine whether they were able to protect against the 2,000 most common malware threats for Android, through AV-Comparatives’ automated testing framework.